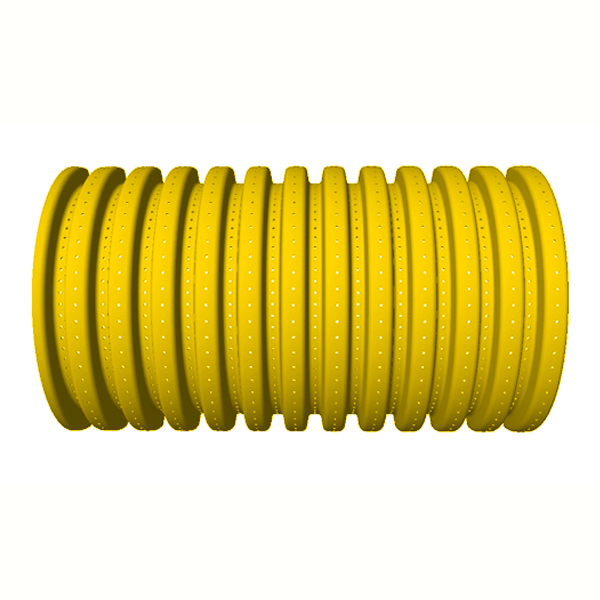 Pinhole – Baughman Tile Co.
Our yellow 1800 hole pipe is an innovation solution for sandy-soils. With 1800 fine pinholes per foot, this pipe has proven to be an extremely effective alternative to filter or sock pipe. It provides drainage for sandy applications without the additional cost of the filter sock.